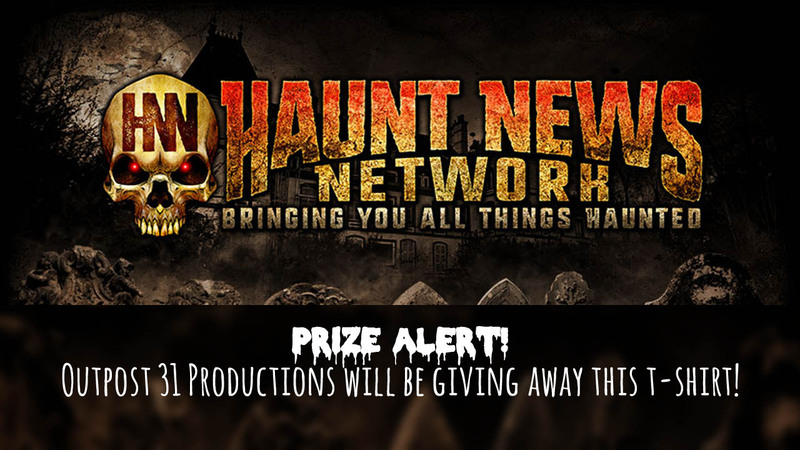 You are at:Home»Haunt News»Prize alert! Outpost 31 Productions will be giving away this t-shirt! Prize alert! Outpost 31 Productions will be giving away this t-shirt!